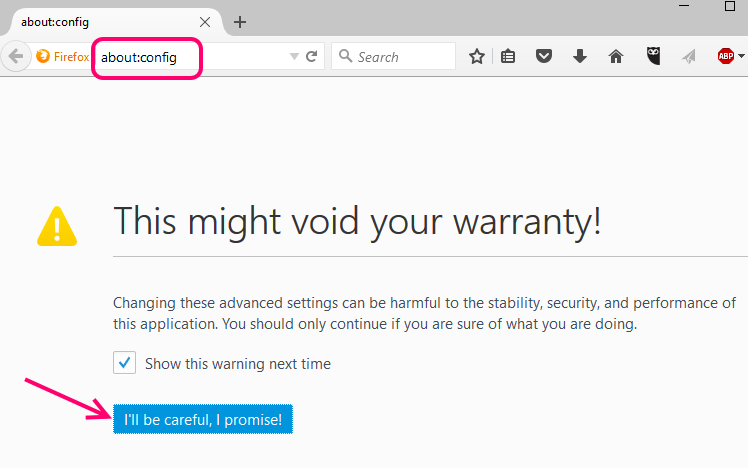 Step 1 – First of all open a new tab in Mozilla and type about:config in it and press enter. Now, click on button I’ll be careful, I Promise! Step 2 – Now, in the search Box, just search the text given below. Step 3 – Now, double click on the search result and the value will change from true to false. Thats it, Now, restart Mozilla again and start pasting your text in youtube comment in Mozilla Browser. Thank you for the above advice -I cannot see you name actually- but it is too complicate for me and is not worth-while. YouTube, Google, whoever shall re-enable the paste in the comments.